Elcock Associates is a multidiscipline practice providing a wide range of services such as Party Wall, Principle Designer (CDM), Expert Witness, Building and Quantity Surveying, Project Management, Right to Light, Feasibility Studies, and Project Monitoring. 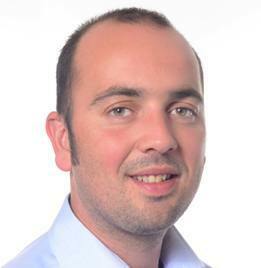 The business was formed in 2007 by Adam Elcock originally concentrating on the core services of the Building Surveyor. Since then the Company has grown in size and now operates a broad range of multi-disciplinary skills from building surveying through to planning and design, utilising BIM and the latest in 3D modelling. Our client base is diverse and includes Local Authorities, NHS, Financial Institutions, Private Lenders, Developers and the general public. Our practice has the experience to cover a multitude of instructions under one roof, minimizing the number of consultants required on projects as well as providing a single point of contact. We adopt an efficient and professional approach on all our projects. We believe in doing things right and for the overall benefit of our clients. We adopt a unique approach to all of our projects and respect that each one brings with it fresh challenges. We are not afraid to try something new as long as it benefits the project and our clients. Personnel involved are there to support the team and play a vital role in delivering the Project utilising their experience and ensuring completion to exacting standards. We care for each other and create a safe and respectful working environment where people can grow, perform, and succeed. We believe it’s the simple things that make the difference, advise on decisions and share our experience when you need it most. Founder and Director, Adam Elcock , is the driving force of the business. After a long stint in the army, followed by years of study, to become a Chartered Surveyor, Adam set up a small surveyors practice in Christchurch in 2007. In the following years the practice has grown I nto the well-established business that it is today. 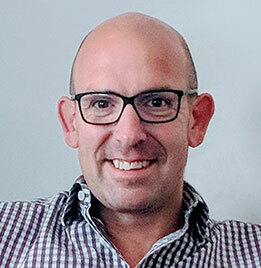 Adam’s professional skills, experience and knowledge within the industry reflects the work Elcock Assoicates do, having worked on a range of private and public sector projects. Adam has worked on some incredible projects across the county, from small refurbishments to multi million pound homes and is often called upon in expert witness capacity. 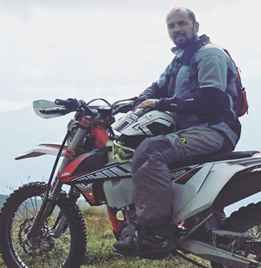 When Adam isn’t at work, he’s enjoying family life and spends his spare time outdoors, you’ll often find him climbing mountains or cycling through Dorset and Hampshire. 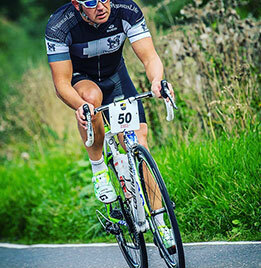 With a passion for charity, Adam dedicates a lot of his time to supporting local charities such as Scotty’s Little Soldiers and the Pilgrim Bandits, taking part in their challenges to raise as much money as possible for very deserving causes. Associate Director and longest serving Employee of Elcock Associates. 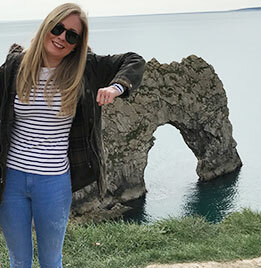 Charlotte joined the company fresh from university after graduating and now has over 8 years professional experience within the construction industry. Having worked on a wide range of projects within the private and public sectors, with a profound working knowledge of materials, techniques and building processes along with building excellent client relationships. In her spare time Charlotte is often found in the gym or attempting to become an accomplished runner. Embracing the beautiful area we live with relaxing walks along the beach, however never not shying away from a new adventure. 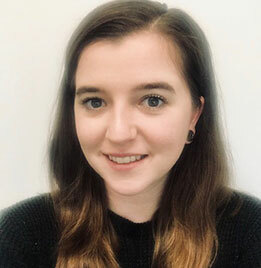 Helen joined the company in 2017 as part of the design team, she has a HNC in Architectural Technology from Southampton Solent University and has worked on and delivered a wide range of projects gaining experience within the high-end residential, care home, and listed buildings sectors. 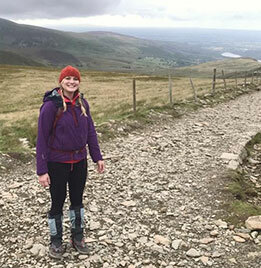 In her down time, Helen loves being out for walks with her fiancé and their dog, gardening and the gym. 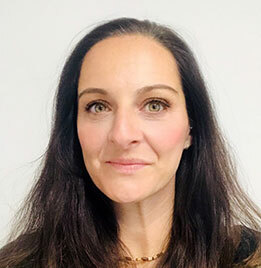 PA to the surveyors, Maria does all she can to make things easier for director and the surveyors, along with assisting the clients and dealing with the company’s finances. Maria is a wife and mum to 2 children. 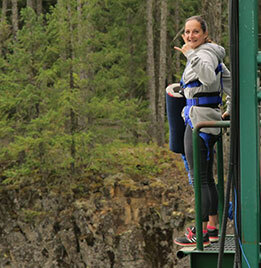 A lover of anything adventurous from wake boarding to skiing, she has even tried bungee jumping. Maria likes to keep herself fit and active, you’ll find her out running and playing for her local netball team. Maria has a passion for music, she attends many concerts and festivals throughout the year and is currently learning to play the guitar. 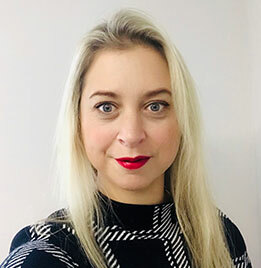 Nicole is our Administrative Assistant, she deals with incoming calls and emails to the company, she looks after the clients who come into the office. 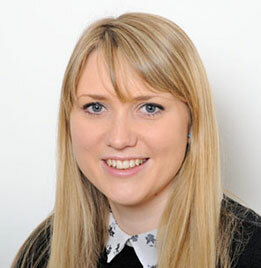 Nicole also handles our social media accounts and blog on the website. In her spare time you’ll find Nicole running her own blog and attending blogger events, along with filming, editing YouTube videos and Instagramming. 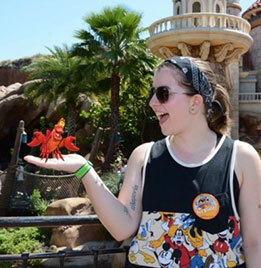 Away from the computer Nicole is a lover of all things Disney, she also enjoys attending Pride events, gigs and festivals. Grant works as a development director to Elcock Associates providing development and project management services. His past projects include high end residential and later living projects across the UK as well as bespoke commercial and mixed use schemes. When Grant isn’t working, he’s keeping himself fit and active in the great outdoors. Grant’s passions are swimming and cycling, he’s taken part in many swimming challenges over the years, including the Brownsea Island swim. When he’s not out and about, he’s spending quality time with his wife and children. 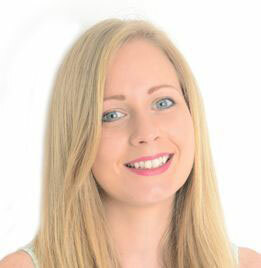 Claire is our Business Development Manager and client liaison, assisting with day to day running of the business. Claire is a devoted Mum to her 4 children, and wife to Director Adam. 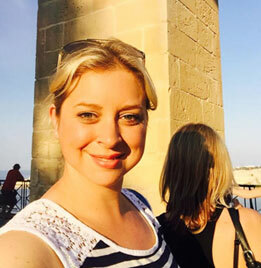 Claire loves to be out in the sun in the great outdoors, she enjoys spending quality time with her family, such as a family holiday.